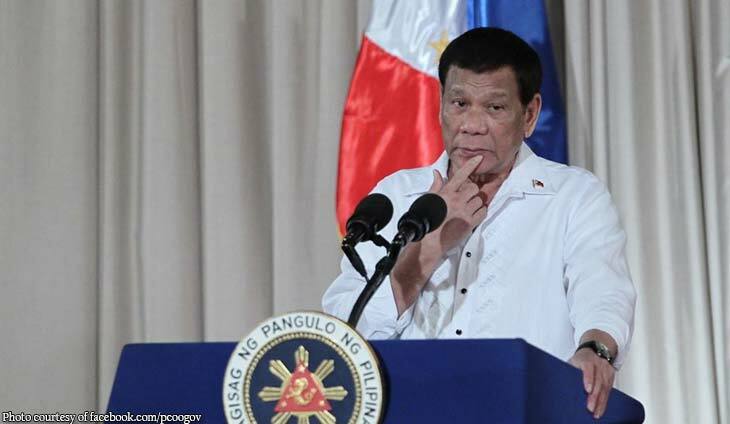 MANILA — President Rodrigo R. Duterte signed a proclamation creating an Information Technology Center Special Economic Zone in Bacoor City, Cavite. Proclamation No. 655, signed by Duterte on Wednesday and released to the media on Friday, also designated a building that will be named VistaHub BPO Molino. The planned special economic zone will be situated along Daang Hari Road, Molino IV in the city. Duterte created the special economic zone at the recommendation of the Board of Directors of the Philippine Economic Zone Authority (PEZA).